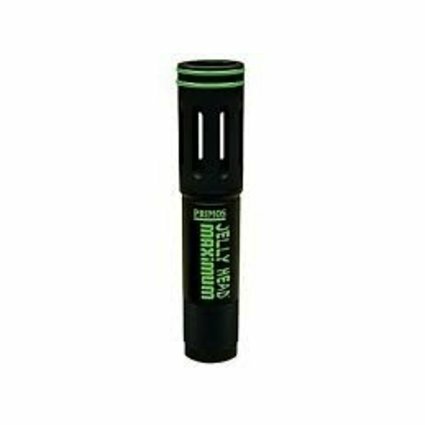 Designed to increase the range and pattern density of your favorite turkey gun! 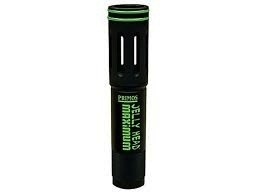 The Jelly Head Maximum utilizes an extended taper and fluted ports to tighten patterns up to 20% and reduce recoil…allowing you to stop Gobblers in their tracks at even longer ranges! We utilize proprietary Black-T coating, the same protective barrier utilized by the military’s Special Forces to prevent rust and corrosion on weapons in the harshest environments, like turkey hunting.